Dogs, you either love them or hate them. 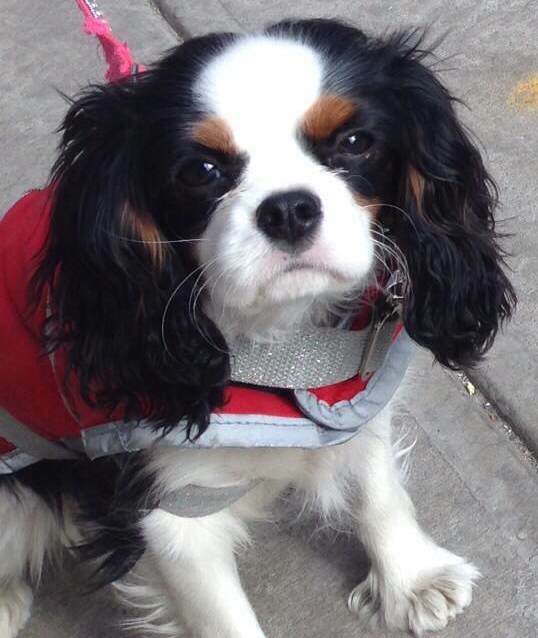 But for all you doglovers out there, let me guide you through a dog's life in New York City. 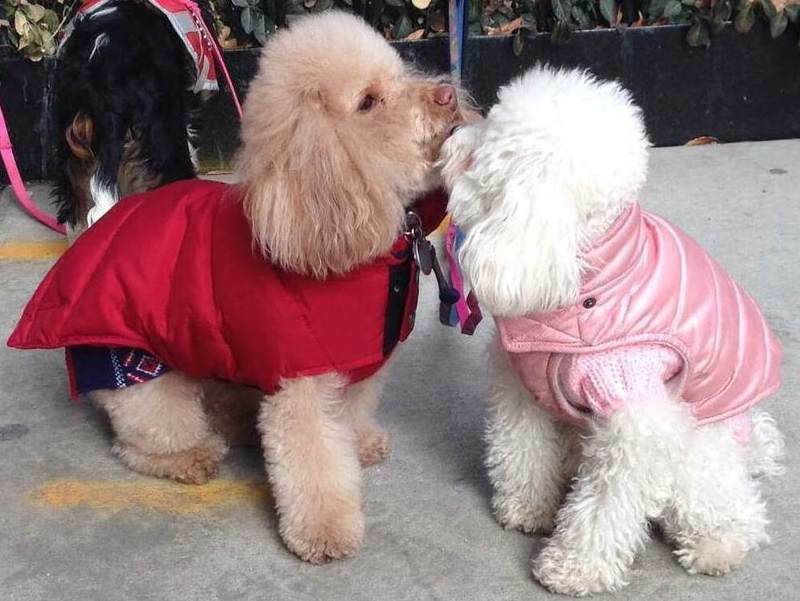 And whether you take your baby with you to the manicuresalon ("Bazoo loves it when I take her here") or take him out yourself to the nearby dogrun; city life is not so bad for our four legged friends. 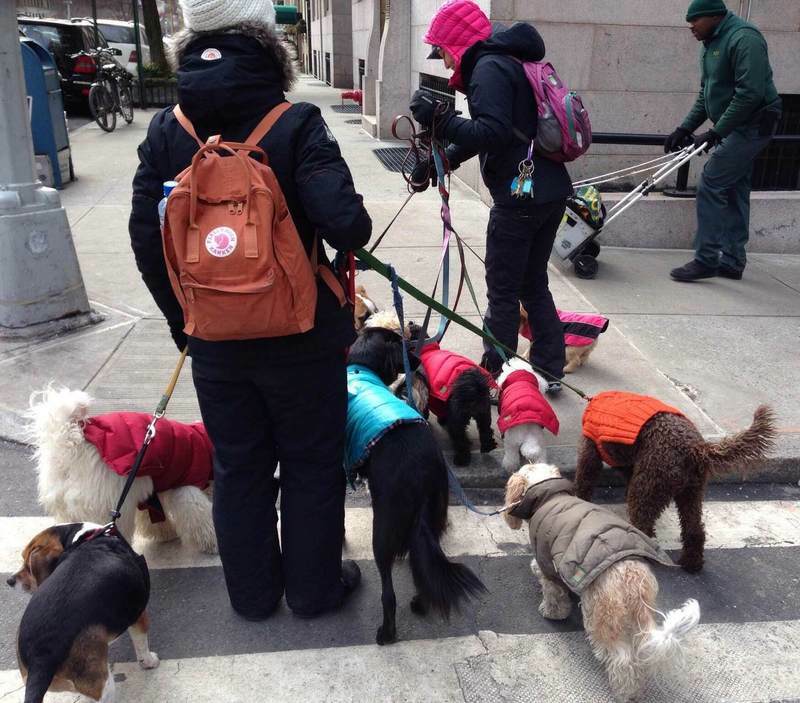 The dogwalkers in The Upper East have their hands full. 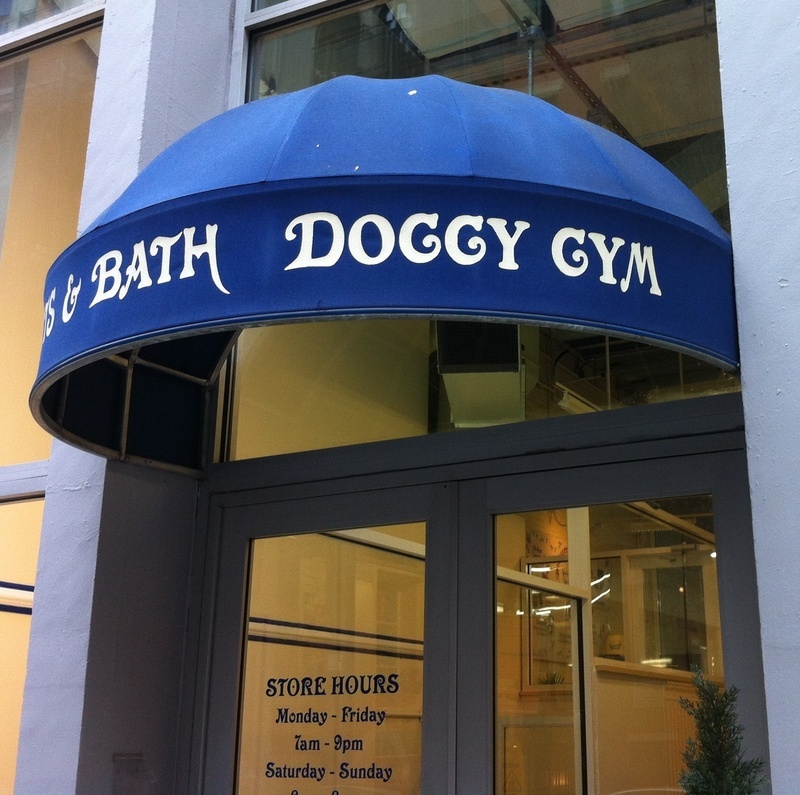 Or does your baby prefer the doggy gym? "Our total welness programm provides one-stop convenience through all life stages". 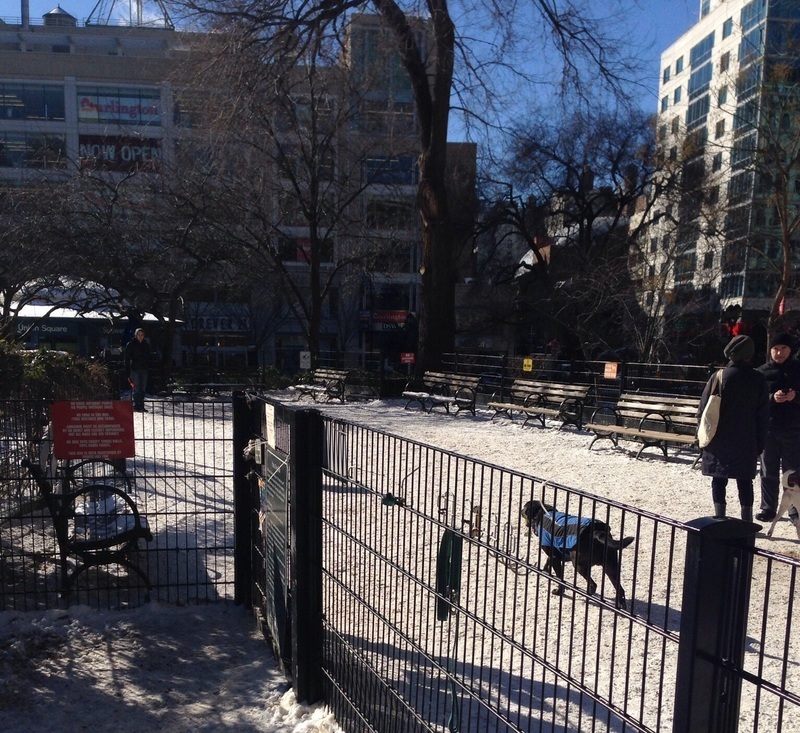 One of the most popular dog runs around midtown is the one on Union Square. 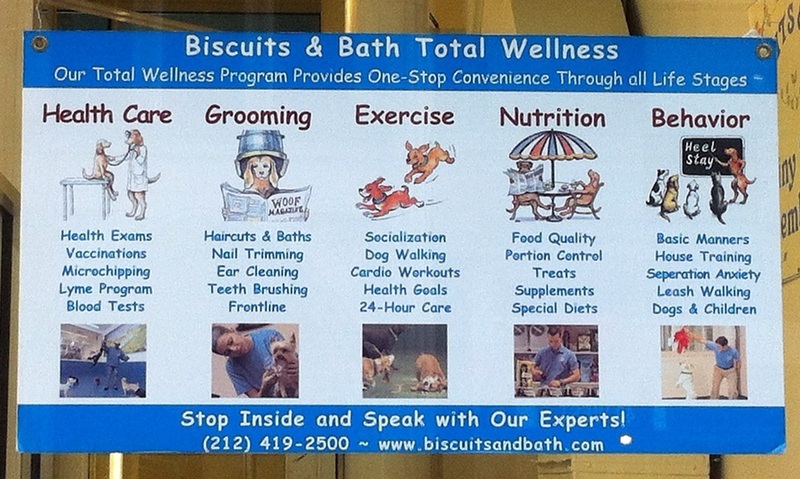 In need of a pampering moment for dog and owner? 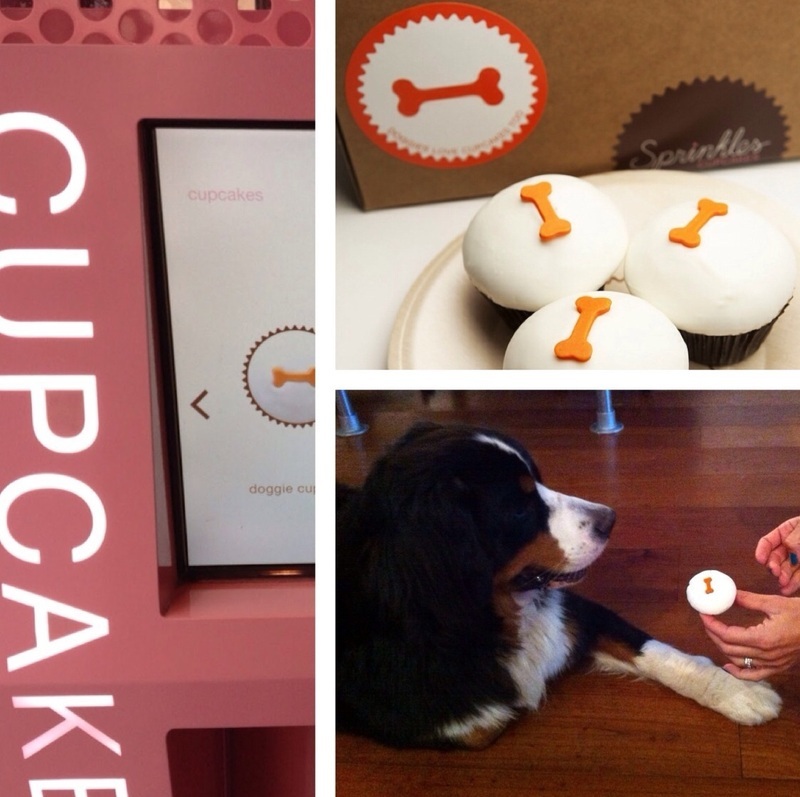 Walk your dog to the Cupcake ATM on 780 Lexington Avenue (between 60th and 61st street). 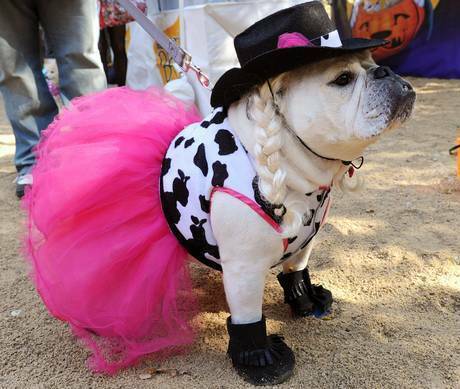 Take out the "doggie-cupcake", it's sugarfree and specially designed for your dog. My Bernese Mountain dog loved it! 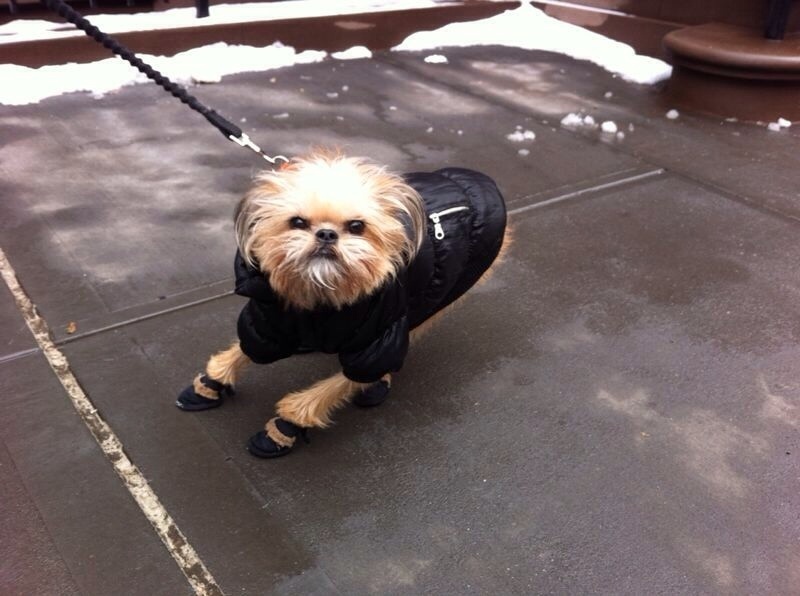 No cupcakes for Bazoo, her owner is taking her to the nail salon. In New York you don't need to tie your dog to a tree while you're getting your groceries. Nope. You can safely leave him behind in the "Dog Parker". 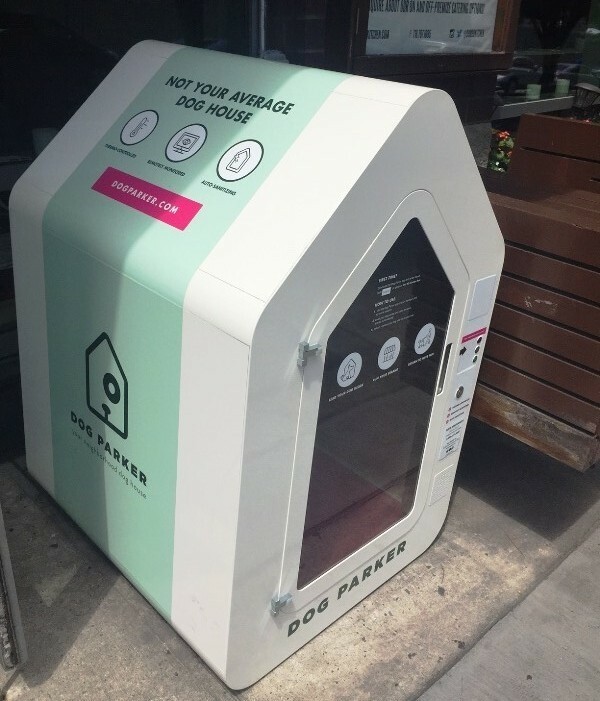 An airconditioned dog house which is internet connected so you can monitor your pup while you're out filling your basket.